Anticipation from gamers continues to grow as Red Dead Redemption 2 nears its release date that is less than two weeks away. Fans have patiently waited for the next cowboy/bandit title for over eight years. However, something of concern could still be on the minds of players and the public alike. While the gameplay and stories created by the studio are critically acclaimed, a continued trend throughout Rockstar Games has been a lack of empowering women and at times portraying them in a bad light. This is not the case for every woman in Rockstar’s titles, but games such as Grand Theft Auto and Red Dead Redemption are filled with women that are street escorts or characters with inferior dialogue. This trend may change in the upcoming Red Dead Redemption 2. 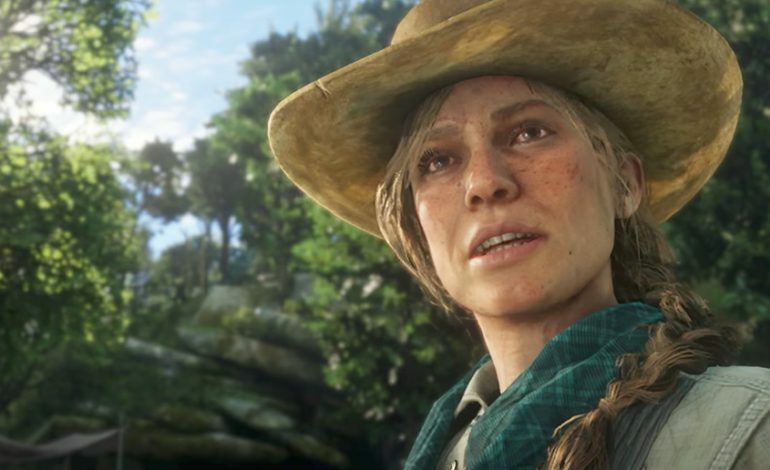 In an interview with Vulture Entertainment News that was released this week, Dan Houser, one of the lead writers for Rockstar Games, sat down at length to discuss the game in depth and touched on some of the female characters for the upcoming Western. Read Dead Redemption 2 hits the shelves October 26 for the Xbox One and PlayStation 4. Check out our previous discussion on the Rockstar Co-founder’s clarification on employees’ work hours.